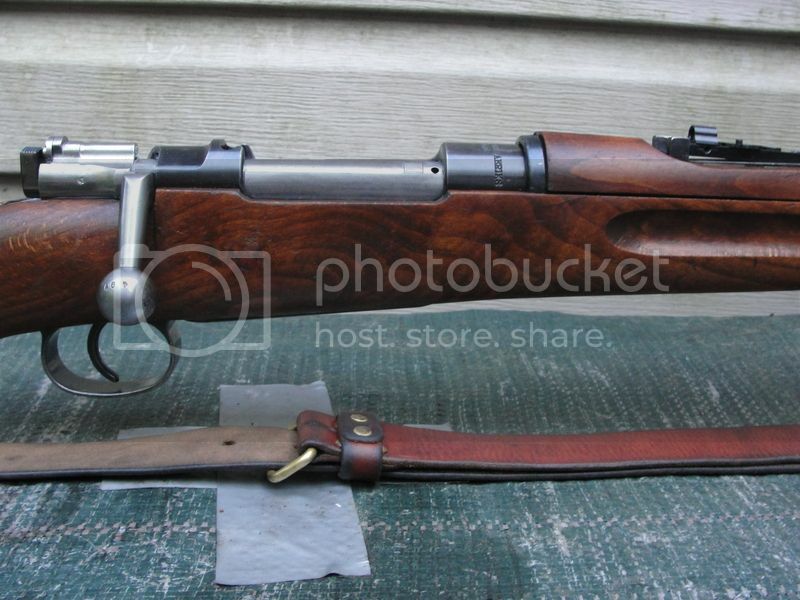 Its a run-of-the-mill M96. Numbers do not match. It shoots pretty good. The stock is what sets it apart, in my mind. Wow, those have to be the most extreme tiger stripes I've ever seen. Last edited by sheepdawg on Fri Jun 30, 2017 12:43 am, edited 1 time in total. Eh, it's a Swede - but its mine. 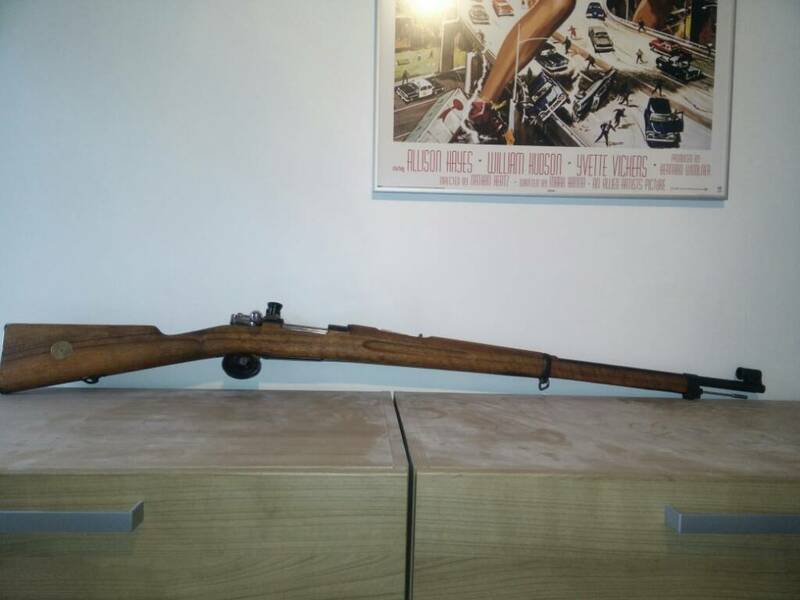 My all matching M38 Husky plus bayonet. 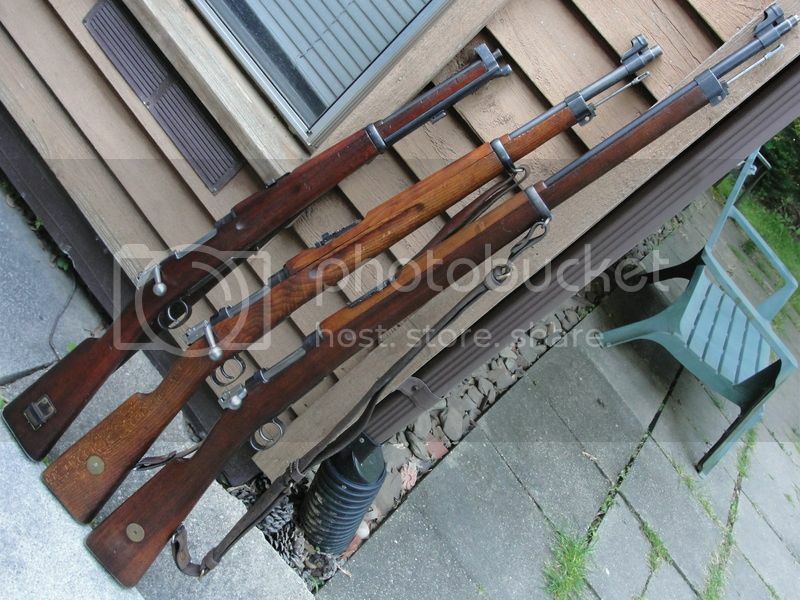 Also picking up an M96 Carl Gustav sporter later in the week. Making that one a restoration project. Here's my Husky 38. 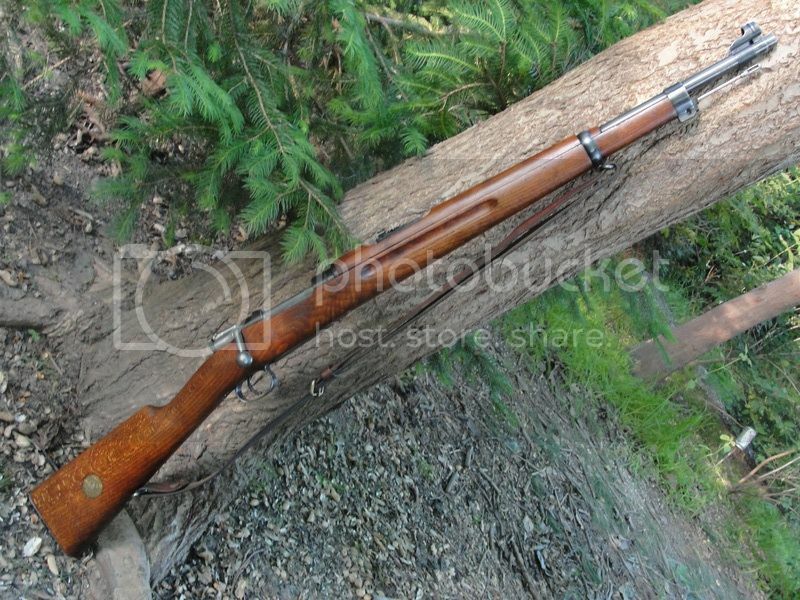 Stock has some handling marks, but the rifle looks brand new otherwise. Shoots like a laser beam. All matching but missing a cleaning rod unfortunately. I hope to pick up a 96 before too long if I can find one in the right condition for the right price! Here's a tough m38 to find. Last edited by sheepdawg on Fri Jun 30, 2017 12:47 am, edited 1 time in total. 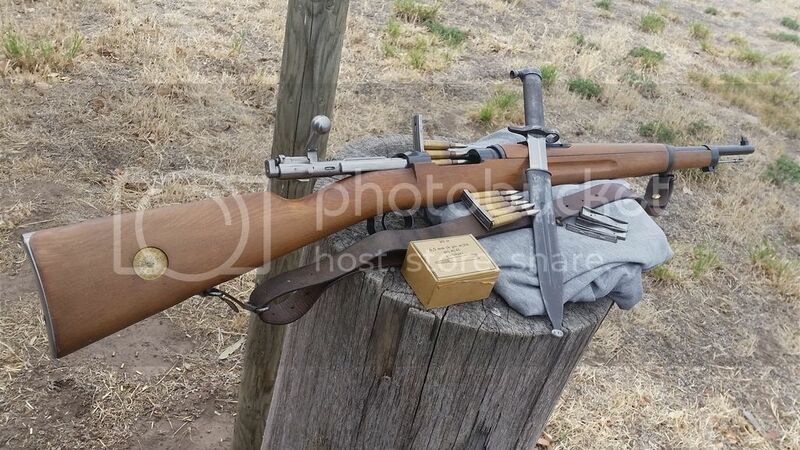 Most beach stocks are not very grainy, but my 1941 matching M38 has a bit of charterer to it. All matching , original sling and bayonet. Thing of beauty. 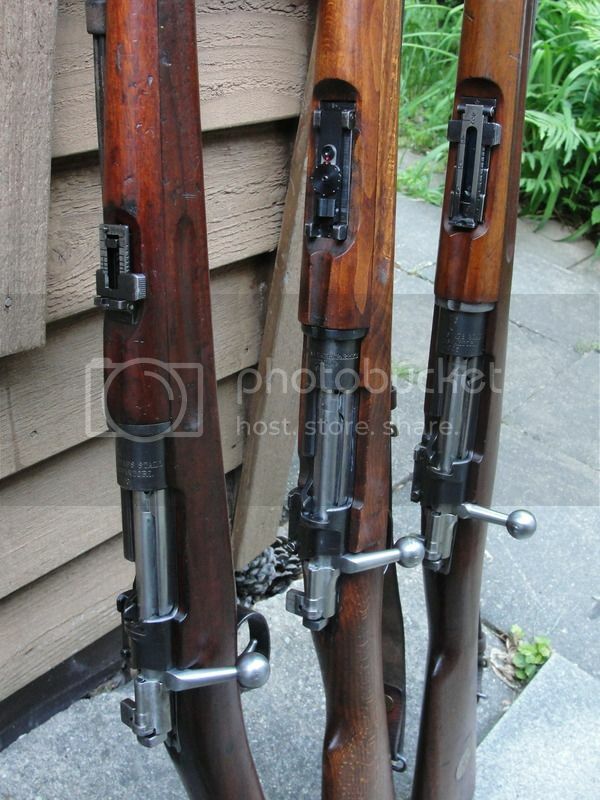 For some reason could not post my photobucket photos of my 1941 M38 beach wood earlier , here they are. No m94s? 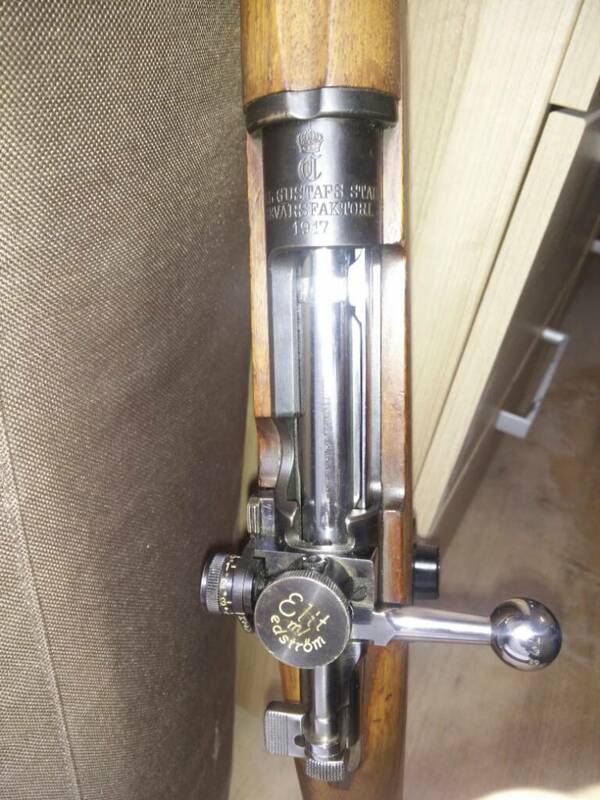 Here's a numbers matching all CG crowned 1901 m94/14 with a Goteborg Coastal Artillery unit disk.